Many motorists love the experience of driving a sporty car with its convertible top down and a stickshift manual transmission. Others don't want the hassle of a clutch and prefer the user-friendly feel of a slick automatic that does some of the work for them. Oscilloscopes can provide the same sort of choice for many measurement tasks in the same instrument. Perhaps you're old enough to remember when more cars had stickshifts. They're a little bit more work to drive than cars with automatic transmissions, but the experience can be much more rewarding. 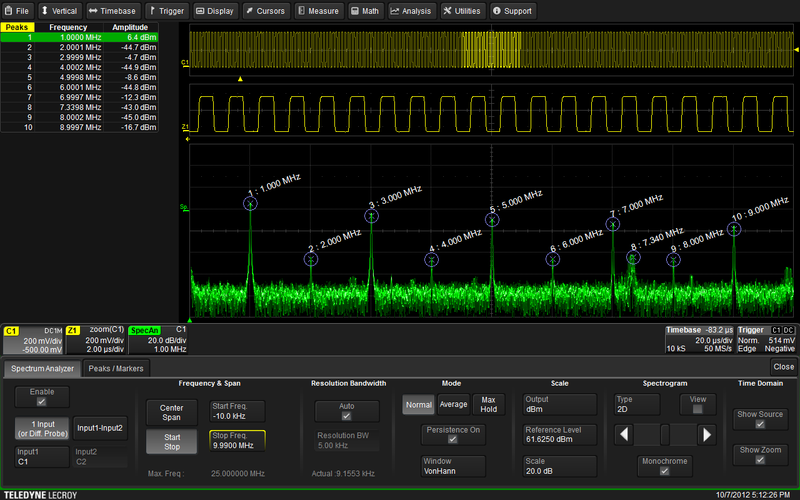 Oscilloscopes these days are like cars with both types of transmissions, and you can use either one for many tasks. 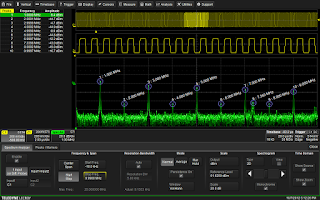 One of those tasks is fast Fourier transforms (FFTs), and in this post we'll take you through driving an oscilloscope to perform an FFT with a stickshift.